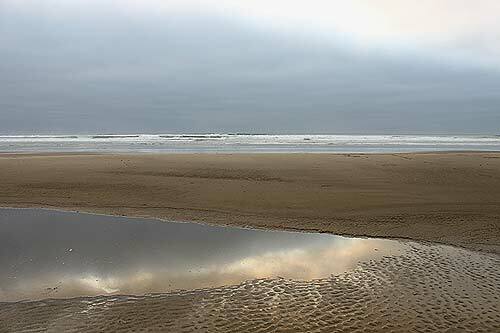 (Oregon Coast) - If you can get to the Oregon coast with a camera January 19-21, you can play a role in this year’s King Tide project. 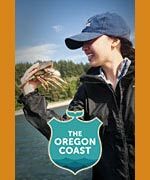 The Oregon branch of this international volunteer effort to document the reach of the year’s highest tides is sponsored by the CoastWatch program of the Oregon Shores Conservation Coalition and the state’s Coastal Management Program, along with the Surfrider Foundation and local watershed councils. 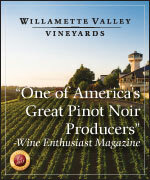 This is the fifth year that Oregonians have been invited to participate. (The project began in Australia, where the highest annual tides are known as “king tides,” the source of the project’s name.) Documenting the highest reach of the tides tells us something about areas of the natural and built environments which are subject to erosion and flooding at present. It can also give us a preview of what to expect in the future as sea level rises. This year the project focuses on three sets of extreme tides; one has already occurred in December. 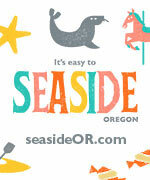 Those coming up on the Oregon coast are January 19-21 and February 17-19. Photographers of every level of ability are needed to document the next set of high tides on Monday through Wednesday, January 19-21, and again in February. 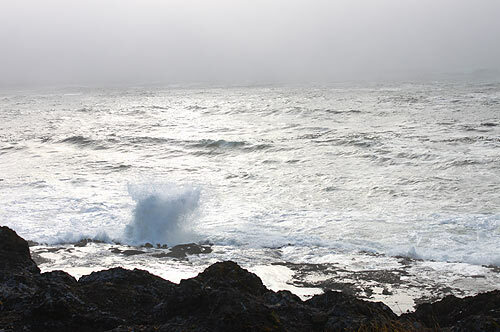 Learn more about the project, and find links to tide tables and suggestions for posting photographs, at http://www.oregonkingtides.net/, or on the CoastWatch site, http://oregonshores.org/coastwatch.php5. Volunteers are asked to take photos at the highest point of the tide on those days. These can focus on any feature. Those that show the location of the tide in relation to the built environment (roads, seawalls, buildings) are especially useful in demonstrating impending threats. 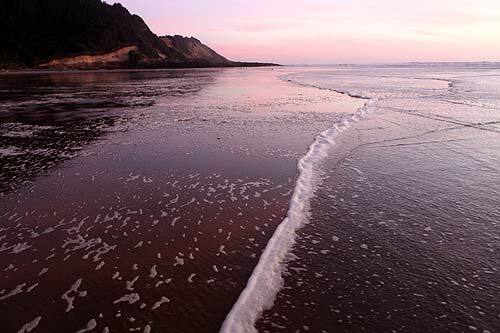 The ideal photo would be taken from a location where the photographer can return later at an ordinary high tide to take a comparison shot. 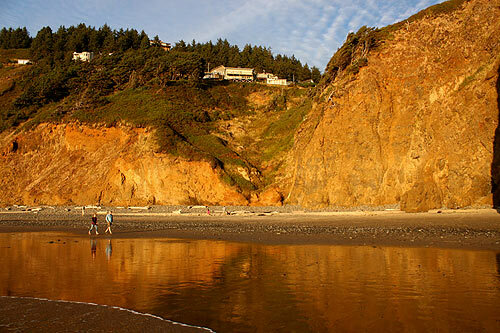 CoastWatch is making a special effort to organize photographers to document the reach of the King Tides in the vicinity of Oregon’s new marine reserves (Cape Falcon, Cascade Head, Otter Rock, Cape Perpetua and Redfish Rocks). 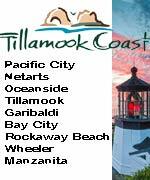 If willing to help with this citizen science project and seeking directions to areas it would be particularly valuable to document, contact Fawn Custer, CoastWatch’s volunteer coordinator, at (541) 270-0027, fawn@oregonshores.org. Participating photographers are asked to post their photographs on the project’s Flickr site, http://www.flickr.com/groups/oregonkingtides/. Those who don’t wish to use Flickr can e-mail their photo files to orkingtide@gmail.com. 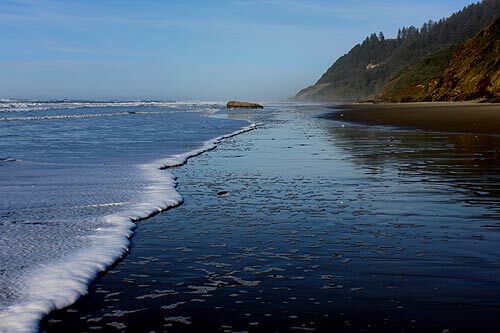 For more information about the technical aspects of the project, please contact Andy Lanier, coastal resources specialist with the Oregon Coastal Management Program, (503) 934-0072, andy.lanier@state.or.us. At the conclusion of the project, a celebration will be held beginning at 5:30 p.m. on Friday, Feb. 20, at the South Beach location of the Rogue Brewery in Newport. The best of the King Tide photos will be shown, photographers will be on hand to comment, and there will be a special speaker. The event is free and open to all, with some refreshments provided, and beer and meals available from the Rogue.